A neutral party inspection is an evaluation performed by someone with no vested interest and a professional certification in the field. Neutral Party inspections help both the seller and the buyer. Homes have evolved over the decades in unimaginable ways, from structural changes, to what types of accommodations a home has to offer. With this evolution, you can only suspect that home inspections have had to up the ante to keep up with demand. No longer just a quick look-over of your home, home inspections survey every aspect of your homes functionality to ensure your home is working for both parties of a sale, to assist in moving forward with a sale of a home, and to appease laws requiring an inspection during the sale of a house. With such a dramatic change in the home inspection market, many realtors have begun implementing inspection teams with their company to assist in smooth transitions. Home inspections aren’t just for buyers. They are important for a seller as well. As a seller with a certified home inspection, you can be confident in the quality of your home and assured that the asking price is on point with what your home is truly worth. Certified home inspections have even been known to shorten the time a home is on the market due to the fact there is ease for the buyer during this exciting time. Because inspectors are a neutral, third-party, you can ensure that they will inspect a home thoroughly and unbiased, giving all parties the security they desire during a sale. What is a home inspector looking for? They are assessing the functionality of the home. 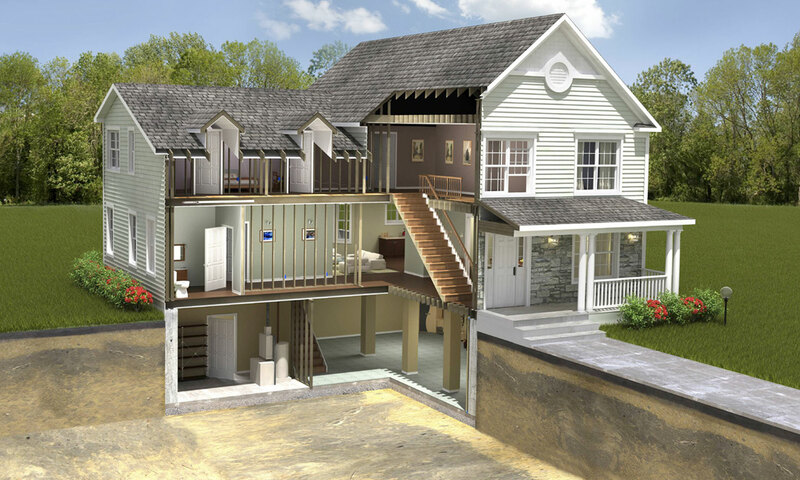 They want to make sure all your electrical, plumbing, and heat/air units are working properly, along with checking structural aspects such as the roof and foundation. These points are what make a home and a certified home inspector knows how to check for problems quickly and efficiently.